The latest Apple's version of operating system iOS 12 for iPad has a lot bundled up in it. It majorly aims to give a more efficient and responsive experience to its users as well as a delightful OS. 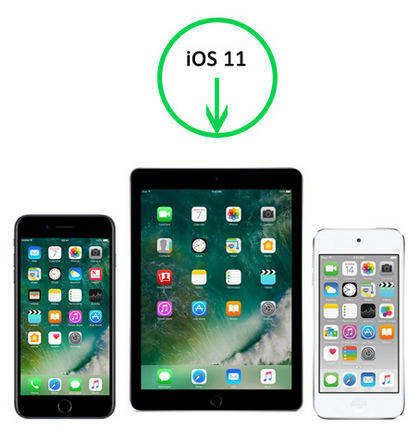 And because of all these exciting features and to have a very good device experience with the all new features, users are willing to update their iPads to the newest iOS 12. However, many iPad users for some unknown reason are unable to download the news iOS 12 version and are facing "iOS 12 update not appearing on iPad" issue. Today, we will be discussing the simple ways to solve the "iOS 12/12.1 update not showing up on iPad error" issue in the below article. By force restarting your iPad, you might end up solving the "my iPad is not showing iOS 12 update" problem. Restarting the device sometimes does wonders and solve many problems. We are not aware how it solves but your problem vanishes away that is for sure. Follow below steps to force restart your iPad and know how to update old iPad. Step 1: Long press the Home button along with the power button of your iPad. Keeping pressing both the buttons till the Apple logo is displayed. Step 2: Now release both the buttons and have patience till your iPad completes the start process. Step 2: Selete the Profile and then tap "Remove Profile"
If you yet cannot update your iPad and are still facing "iOS 12 update not showing up on iPad list" with above mentioned ways, try to manually update your iPad using iTunes. Follow below steps to update your iPad using iTunes. Step 1: Install the most recent iTunes version on your PC and connect your iPad to your PC via a USB cable. Step 2: Launch iTunes and choose your iPad. Click on Summary, and then tap on option Check for Update. Tap the button Click Download and Update. If all the above mentioned methods fail to give you success and do not help you to solve "unable to check for iOS 12 update on iPad" issue, you will require an efficient tool to proceed further. Tenorshare ReiBoot is one such tool that will help you out. The software can solve all stuck issues of iPads without data loss. This tool resolves the issue in just a single click. Follow below steps to solve the issue. 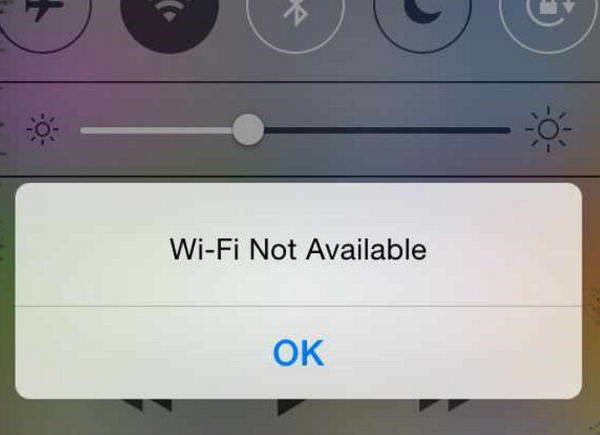 Step 1: Click the option "Fix All iOS Stuck" appearing on the main screen once you are done with installing and running the software. Connect your iPad to the PC. Step 2: Select option "Fix Now". 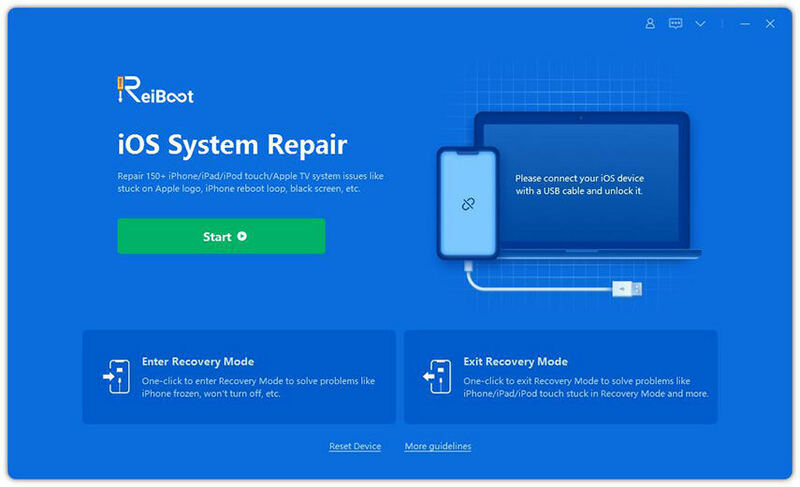 Your iPad will now be put in Recovery Mode. Also, download the latest firmware package by clicking on "Download". Step 3: Select option "Start Repair" to start the recovery process of iPad once the download is done. In the above article, we have seen different yet very simple ways to solve your "iOS 12/12.1 update not showing up on iPad iOS" issue. We hope one of the solutions helped you get rid of your problems. Also, we highly recommend to use Tenorshare ReiBoot to get your iPad update problem solved very easily and instantly. Do let us know your feedback and also which solution helped you solve your problem in the below comments.